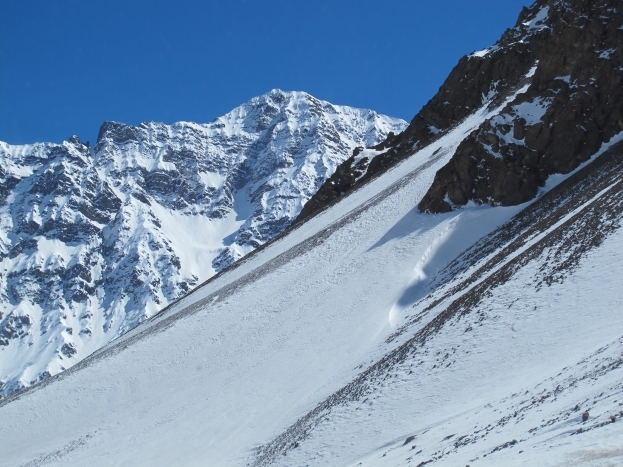 If you’re a slave to scenery, then you must add the drive from Mendoza, Argentina to Santiago, Chile to your bucket list. 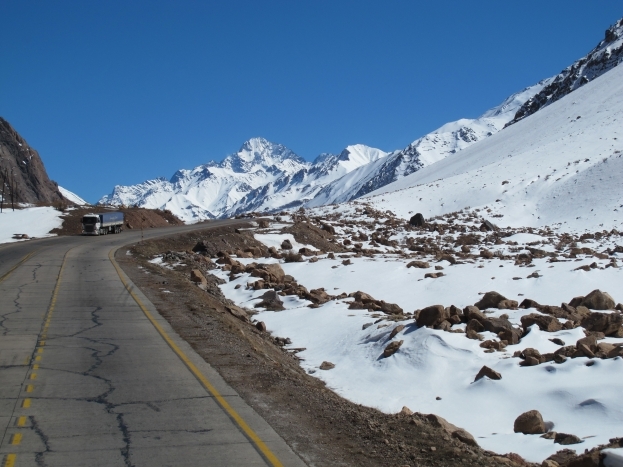 As soon as we got to the outskirts of Mendoza, the Andes mountains come into sight, and within about an hour, our bus was winding its way through the snow-covered mountains. The view was breathtaking and Joel and I were surprised to admit that a bus ride had made its way into our list of favourite travel experiences so far. A lot of travellers aren’t too keen on Santiago. We’d heard it described as a smog-filled, impersonal city, so we had pretty low expectations when we arrived. But after signing up for a free four-hour walking tour of the city, we were convinced that anyone who disses the city just hasn’t been to the right areas. 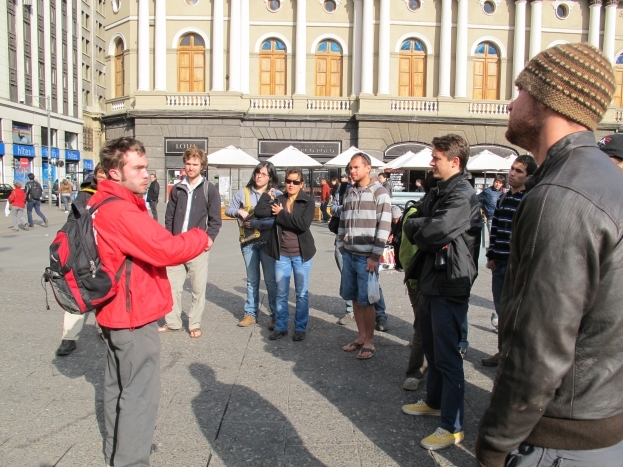 Our tour guide Felipe gave us a crash course in Chile’s history, covering everything from the Spanish invasion to the recent protests by hundreds of thousands of Chileans who want free education. We wandered from the Plaza De Armas, the town square that the city was originally built around, to some of the wealthier neighbourhoods, before ending in Bellavista, the area where we ended up spending most of our time. Even if you had months in Santiago, I don’t think you’d have time to try all of the restaurants or drinking spots on offer in the Bellavista area. 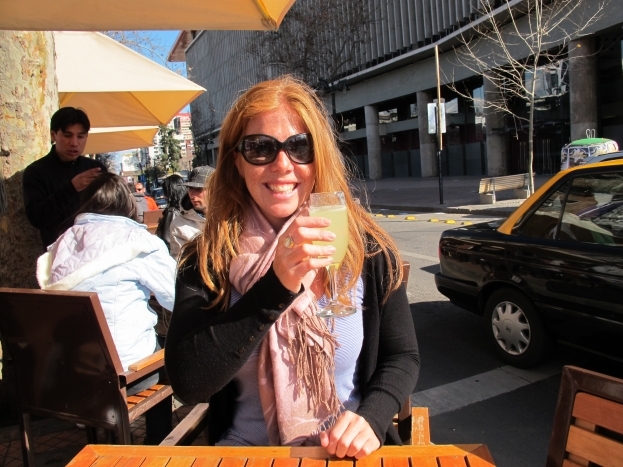 It’s the ideal spot to try the local drink, Pisco Sour (made with crushed lemons, sugar and Pisco spirit), or one of the countless greasy food options, such as cheesy empanadas, hot dogs covered in avocado and sour cream, or chips topped with steak, melted cheese and eggs. If there’s a way to combine every delicious, unhealthy food into one meal, the Chileans will find a way. 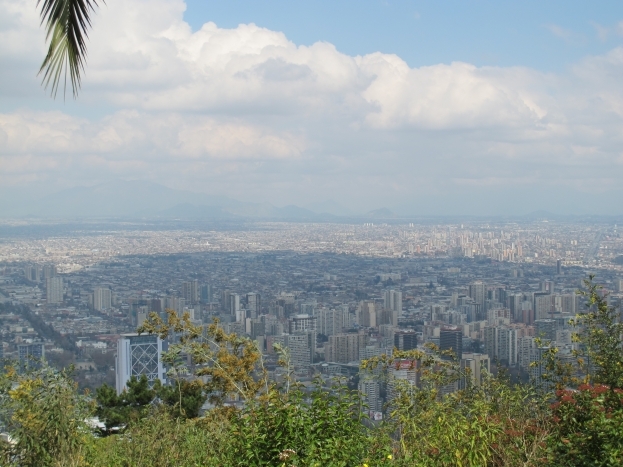 Bellavista is also at the foot of a small mountain that offers a panoramic view of the giant city. You can catch a cable car for a small fee, but we opted to walk, knowing we should get in shape for the hikes on our agenda in the next few months. The walk was pretty intense, but the spectacular view at the top was worth it. 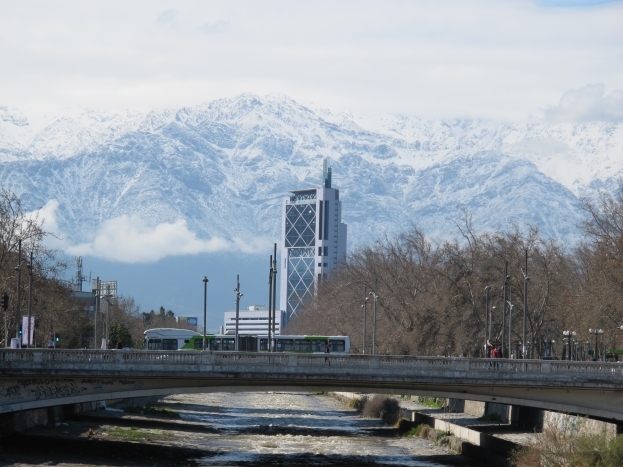 On top of the city’s great vibe, the fact that you can see the Andes from every corner of the city was enough for Santiago to get our tick of approval.